We are hugely grateful for the massive generosity of supporters and sponsors, including our good friends from Barclays Bank, M J Stevens, Zoopla Property Management, Thrifty Car and Van Rental, Webb Enterprises, Kia Motors, Villegas Golf, Amber Management, the Dodd Group, Handelsbanken and Coastal Recycling, to name but a few. A full field of enthusiastic golfers, from many parts of the country, enjoyed this terrific day in the sunshine on the beautiful Oaks Championship Course at Woodbury Park. The management team and staff, looked after us incredibly well as usual and the course was in its usual peak condition. With nearest the pin prizes on every hole and a nearest the rope on the 16th there was much friendly competition on the day. The evening in the clubhouse was hugely enjoyed and our entertainers, vocalist Rhea and amazing magicians , James and Ozzy were a big success. The auction was maybe even more competitive than the golf with some amazing Money Can’t Buy lots available to bid for. Mike Stevens was delighted to award the MJ Stevens trophy for the winning team to the Woodbury Park Team of Clive Jacobs, Jacky Jacobs , Sue Paine and Margaret Marsh who will also be enjoying a golfing holiday in Andalusia courtesy of Villegas Golf. As always there is much excitement when resolving the accounts after such a big event and we were all both amazed and delighted to inform you that this special day has actually raised a simply staggering sum in excess of £20,000. 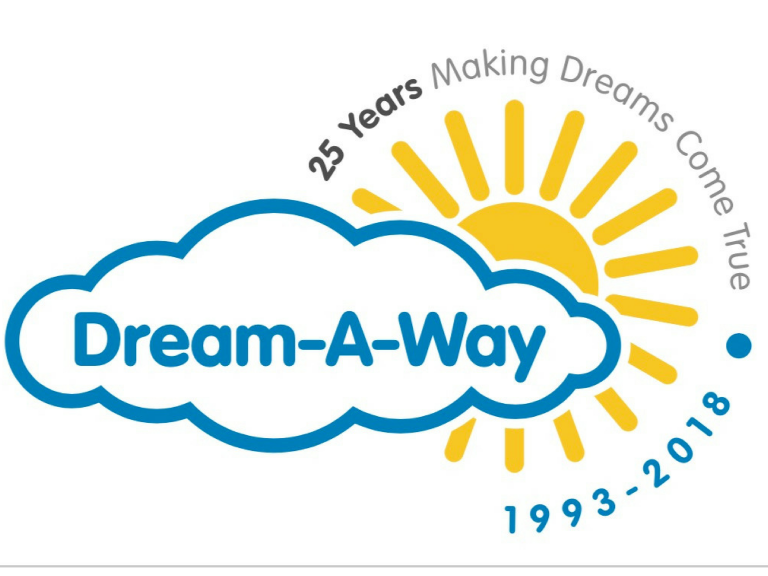 We have already helped thousands of local families since we formed as a small charity in 1993 with an aim to help some deserving local families enjoy the holiday or break which we all take for granted. We are still that fairly small charity , with the same ethos and a big heart and with thanks to days like this we will be able to continue to make some special dreams come true . I have supported them since their first golf day at beautiful Woodbury Park but was unable to join them this year.